Walgreen-owned Trinity HomeCare LLC has agreed to pay $2.5 million to resolve allegations of improper conduct and false Medicaid billings related to drugs prescribed for hemophilia patients. An investigation and audit of Trinity’s Medicaid billings conducted by New York Attorney General Eric T. Schneiderman found that settlement parties, Option Care and Walgreen, failed to ensure Trinity’s compliance with federal and state laws and Medicaid rules and regulations. Whistleblower Jamie Cantor stands to collect a whistleblower award of between $250,000 and $750,000 for his efforts in reporting the fraud. Former pharmacy employee, Jamie Cantor, filed the initial whistleblower lawsuit against the College Point, Queens-based pharmacy in 2009 in U.S. District Court, alleging Trinity presented false claims to Medicare and New York Medicaid for unnecessary or excessive quantities of expensive hemophilia drugs. Cantor was working in Trinity’s case management department when he noticed that Trinity was allegedly billing for drugs before receiving signed patient receipt forms, rather than after patient signature as required by law. Cantor claimed that, in some cases, Trinity never received a signature at all, or medications were left on the doorstep of residents’ homes without ensuring receipt. Cantor claims he reported his concerns to his Trinity supervisor, yet Trinity continued to participate in the illegal billing practices. Cantor resigned from his position with Trinity in December 2008, prior to filing the whistleblower lawsuit. Cantor alleged Trinity billed for drug deliveries that patients refused to accept and billed for excess shipments. These drugs can cost tens of thousands of dollars per delivery. The drugs involved in the case included Advate, Alphanate, Benefix, Carimune-NF, Cerezyme, Feiba-VH, Flebogamma, Flebogamma-DIF, Gammagard, Gammagard-S/D, Gamunex 10%, Gamunex-C, Helixate-FS, Humate-P, Koate-DVI, Kogenate-FS, Mononine, Nabi-HB, Novoseven, Novoseven RT, Octagam 5%, Panglobulin, Polygam S/D, Privigen 10%, Recombinate, Refacto and Xyntha. An Attorney General’s investigation and audit of Trinity’s Medicaid billings discovered incidents of misconduct from 2007 to 2011, with false billings totaling $2.5 million for eight patients in New York City and Long Island. In some cases, patients did not receive the drugs. In one case, the drug was allegedly left outside a patient’s door without requesting patient signature. In other cases, the pharmacy failed to document drug delivery. Trinity allegedly submitted claims to New York Medicaid for more drugs than it could document delivery. 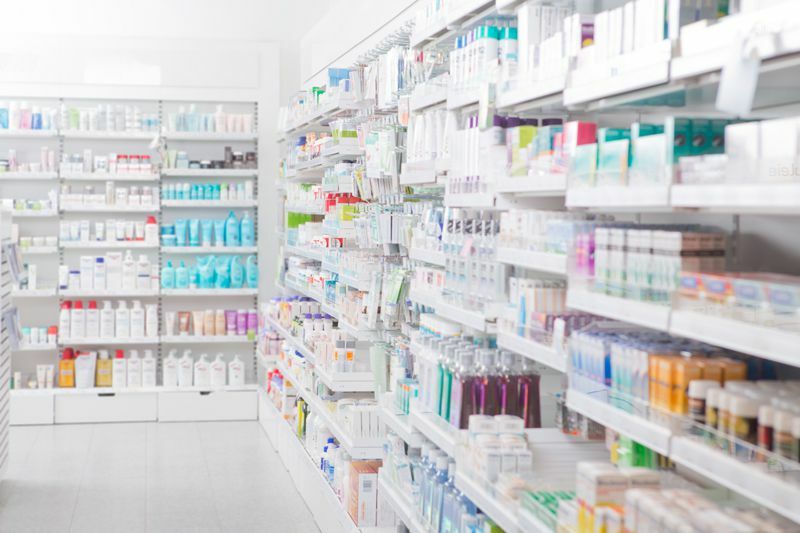 The investigation concluded that Option Care and Walgreen, both parties in the settlement, failed to ensure Trinity’s compliance with federal laws and New York Medicaid rules and regulations. Of the $2,551,062.32 settlement, $1,066,295.48 will go to reimburse the federal Medicaid contribution to Medicaid. New York’s Medicaid program will receive $1,484,766.84. Under the qui tam provisions of the federal and state False Claim Acts, whistleblower Jamie Cantor is entitled to receive between 10% and 30% of the total government recovery, or between $250,000 and $750,000. New York pharmacists, physicians, billing clerks, insurance auditors and others who work with New York Medicaid have unique access to inside knowledge regarding cases of New York Medicaid and Medicare fraud. Federal and state False Claims Acts reward whistleblowers with cash awards often equaling hundreds of thousands to millions of dollars for information that leads to successful government recovery. Help put a stop to New York Medicaid fraud. If you feel you have knowledge of New York Medicaid fraud, submit your report now. A member of our panel of attorneys will provide a no cost case evaluation and help you learn your eligibility for a cash award.